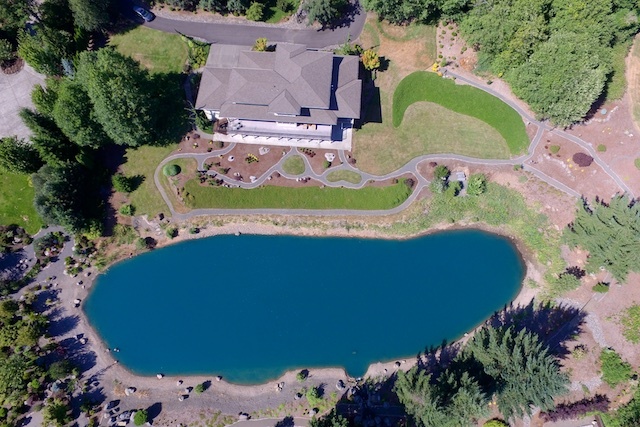 Incredible Territorial views of Portland and its own private trout pond! Two master suites on the main floor, Great Room, Formal dining room with Butlers pantry. Theatre room, Workout room includes all high end equipment, bonus room, gourmet kitchen, tons of storage. Extra large 3 car garage, circular drive. See Aerial Video!